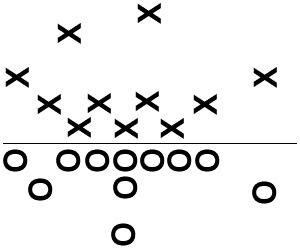 Here's an inside look at Oregon's read option attack. The Ducks thrive on putting defenses in tough positions and then forcing them to make quick decisions. The unique part of Oregon's attack is when they try to isolate the defensive tackle instead of optioning off the end man on the D-line. 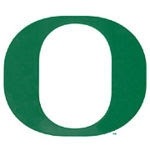 Why does Oregon do that? I think they're forcing a player who is unaccustomed to reading the option to make decisions on the fly. Most of the time a D-tackle's job is to plug holes or get to the QB. There's very little intense "decision making" going on deep in the trenches. The Ducks are forcing every player on the defense to be accountable for stopping their attack. If they catch someone sleepin', they're off to the races! On this week's show we have In The Bleachers host Michael Felder and Rob Harley from Harley In The Huddle. Listen in as two former safeties go head to head in their bowl season rundown. Harley's not a fan of conference title games, but Michael Felder loves the league championship contests. 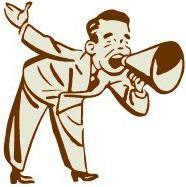 Check out what some other college football bloggers are sayin'! It's bowl season kids, there's nothing like 17 days of college football! 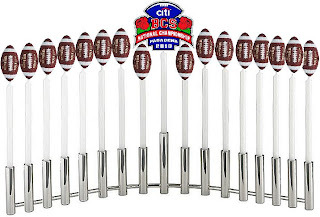 It's like college football's version of Hanukkah, a little pigskin surprise every day leading up to the main event in Pasadena. We're back in the war room to see how the 'Quack Attack' can exploit a vicious Buckeye defense? My mentality has always been to test a team's strengths to see if they can consistently perform. In Ohio State's case we know the Buckeye front four is as dominant as they come, but can they show up for four quarters? 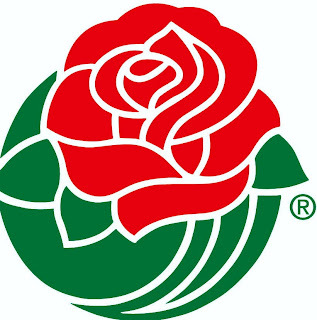 The fans have spoken, you wanted a Rose Bowl game plan session...well step into the war room. Let's look at how Ohio State's offense should attack the Ducks. 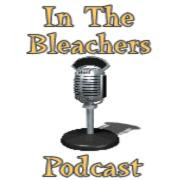 On this week's show we have Michael Felder from In The Bleachers, Jeremy Mauss from MWC Connection and we're also joined by Rob Harley from Harley in the Huddle. The Rose Bowl sets up to be a fantastic battle of imposing wills. Will Oregon's offense impose their fast break tempo on Ohio State, or will it be the Buckeye silver bullet defense that flexes it's muscles to pound the Ducks into submission? There are tons of questions surrounding Oregon's spread offense, and more importantly their bread and butter: the read option. First of all let's review the spread offense.